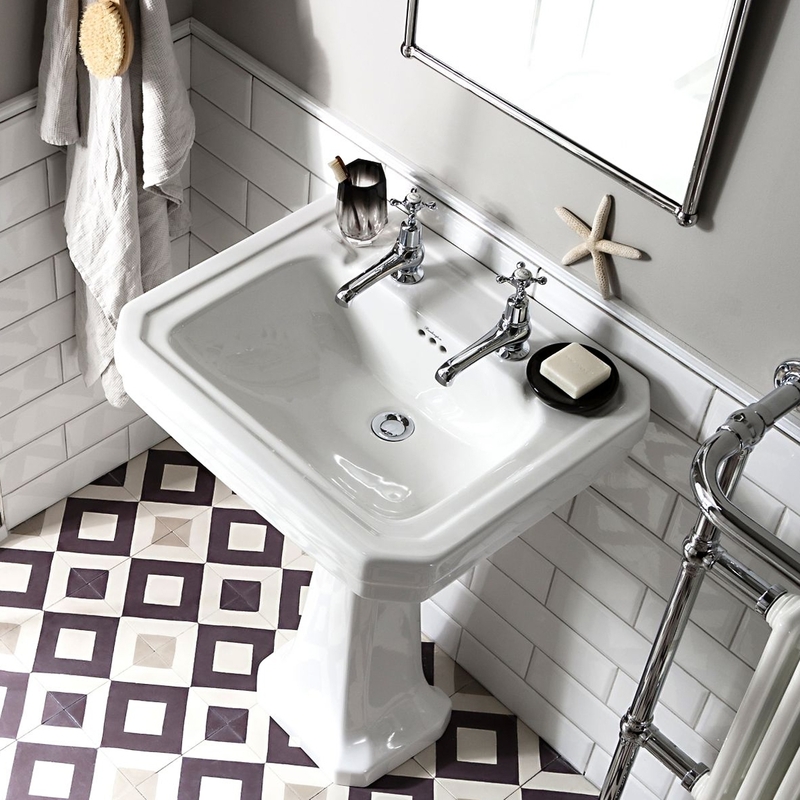 The Burlington Victorian Full Pedestal Basin, 560mm Wide, 3 Tap Hole is an exciting model from the Victorian collection of Basins from Burlington. 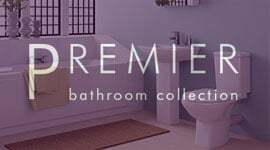 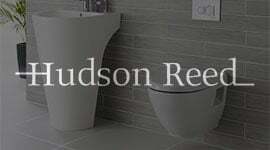 The Victorian collection is the ultimate in traditional bathrooms with structured upstands and angular designs, the feel is un-apologetic and proud. 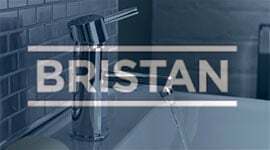 Burlington bathrooms offers you the opportunity to create a beautiful classical bathroom from designs when Great British design led the way.